Curses might not be real, but the UFC's attempt to put on a big event at Madison Square Garden in a few weeks feels like it has cosmic forces working against it. 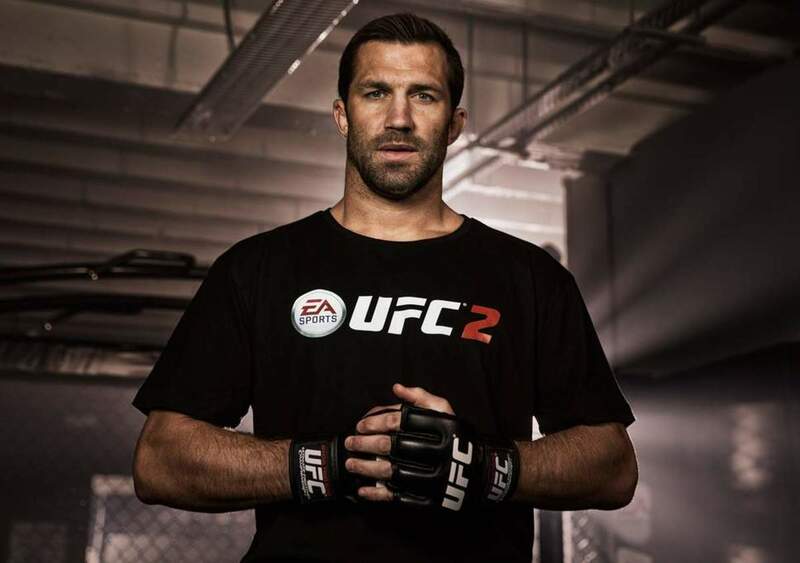 In the latest bit of bad news for UFC 230 on Saturday, November 3rd, Luke Rockhold is out of his co-main event rematch with Chris Weidman with an injury according to ESPN's Brett Okamoto. He said the promotion is shuffling things around, presumably to keep Weidman, a New York native, for the event. UFC has yet to formally announce any change. ESPN's Ariel Helwani confirmed the news, adding Rockhold is dealing with a right knee sprain, left shin infection, and a broken nose, but hopes to be ready to return in four weeks. He added the hope is to rebook Weidman against former title challenger Jacare Souza who is set to fight David Branch on the show. The UFC's third effort in "The World's Most Famous Arena" has had a number of setbacks starting with their effort to book a main event. After months of speculation, they originally were going to go with Valentina Shevchenko vs. Sijara Eubanks for the vacant women's flyweight title, a fight that was roundly panned when first broken. They then turned to double champion Daniel Cormier, still recovering from a broken finger, against Derrick Lewis, he fresh off a come from behind win several weeks ago at UFC 229. Fan sentiment was around the creation of a 165-pound title for a main event of previous co-main eventers Dustin Poirier and the returning Nate Diaz. But, Dana White wasn't interested in that, nor making Diaz-Poirer the main event. Then, Poirier had to drop out of the fight altogether due to an injury. The 34-year-old Rockhold is coming off a February knockout loss to Yoel Romero while Weidman is coming off a win over Kelvin Gastelum in July 2017.